Helped with my dry skin. I've been using this about a year now. When applied to skin its feels cool and its absorbs fast which i really like about this product I got it in a variety store in my neighborhood for about $4.00 or less i can't remember exactly but its definitely worth the money. It doesn't have a greasy feel after applying. 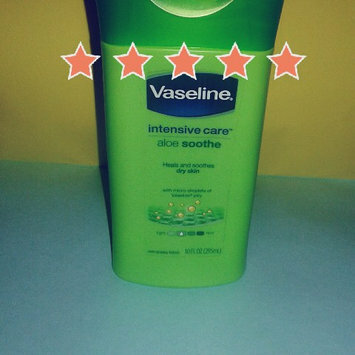 If you have dry skin i recommend that you use this product. It can be use as a lip balm or a dry skin moisturizer or even a hair care product. There is even a mini size, perfect for traveling. I love the smell of the cocoa butter. This is definitely a must have product to have in your house. 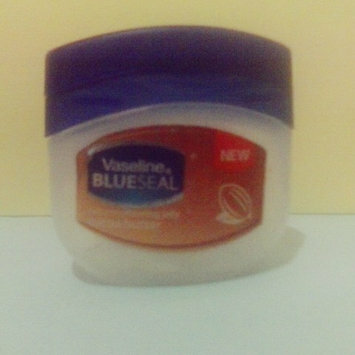 It can be use for many things like Dry lips, dry skin, Hair, skin protecter and etc. It works well on dry skin mostly. I also heard that it is used on skin burns and babies rash. 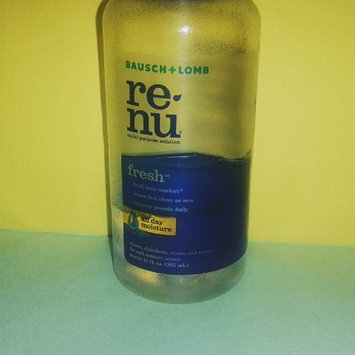 I have been using the re-nu multi purpose solution over the years to clean, disinfect and to store my contact lens in. After cleaning my contacts lens with this there is a definitely a change. My contacts are clearer doesn't burns when i put them in, it feels clean and usually has a soft feel and it doesn't irritate my eyes this is great solution to store and clean your contacts with. Its definitely worth its price. 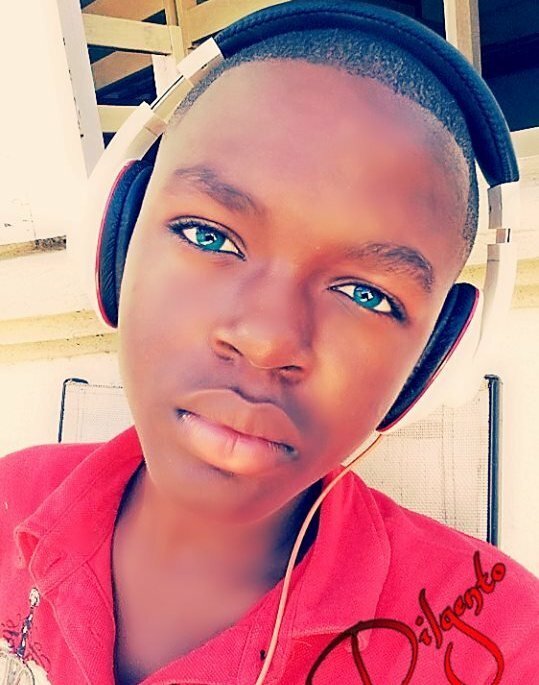 If you are new to contacts this is the perfect solution for you. Yeah your fabrics smells a bit freshen but the scent doesn't even last of a full hour of two and it doesn't even smell strong. Its a waste of money. If you're buying a product to freshen your carpet and your carpet still smells the same about a hour or a few minutes after why not just buy a regular air freshener that lasses about 5-24 hours. This product is not worth it cost. If you are trying to freshen something urgently because your friends are coming over in the next hour i guess you could use this (optional). I would buy the air freshener any day over this product. 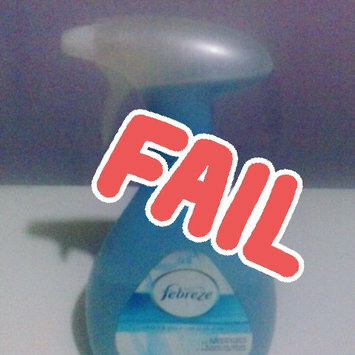 I love most items from febreze but just not this one. It has a kind of tingly feeling when applied which lets me know that its working, the texture is good and does not leaves your face feeling oily which i like about this cleanser but you might want to grab a moisturizer after use depending on your skin type. My face began to felt dry about after a week of usage. Its a great toothpaste has your mouth feeling minty fresh and also gives you a clean breath. It doesn't really whiten your teeth fast as others say, it takes time, the price for one is not costly. Has a very refreshing taste, good for hot days really cools you down and the best part is its not even all that sweet so you don't have to worry about how much sugar you're consuming. Its Nice to have in the car during road trips or when going on a picnic or just to have in the refrigerator on a hot day. The cost for one of these isn't bad at all, i like the design of the bottle it has that kind of bright summer look that capture my eyes. Really helps with acne, it has a nice smell. 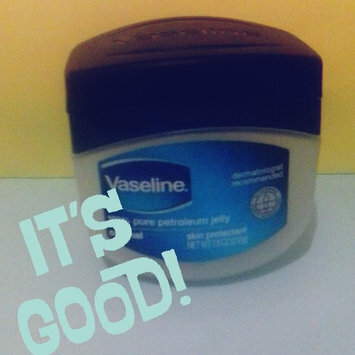 It feels great on your face, works in days and price is kind of high but worth it.